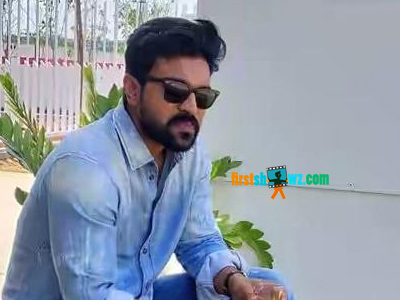 Home / News / Ram Charan's next with Maharshi director? Ram Charan's next with Maharshi director? Looks like Ram Charan's next is with Maharshi director Vamshi Paidipally who also happens to be Yevadu film director. It is known fact that Ram Charan and Vamsi first worked together for action thriller Yevadu released in 2014 which was a super hit. Now the duo plans to work together though things may take some time. While Ram Charan is currently busy with the shooting schedules of SS Rajamouli directed multi-starrer RRR also featuring NTR, Alia Bhatt as other leads, Vamsi Paidipally on the other hand is wielding the megaphone for Maharshi. Ram Charan is likely to wrap up his part for RRR in December, and he will meanwhile finalize the Vamsi's film. Stay glued to this space for official confirmation, as more details are awaited.